Denyo Kogyo’s golf competition :: Denyo Kogyo Co., Ltd. 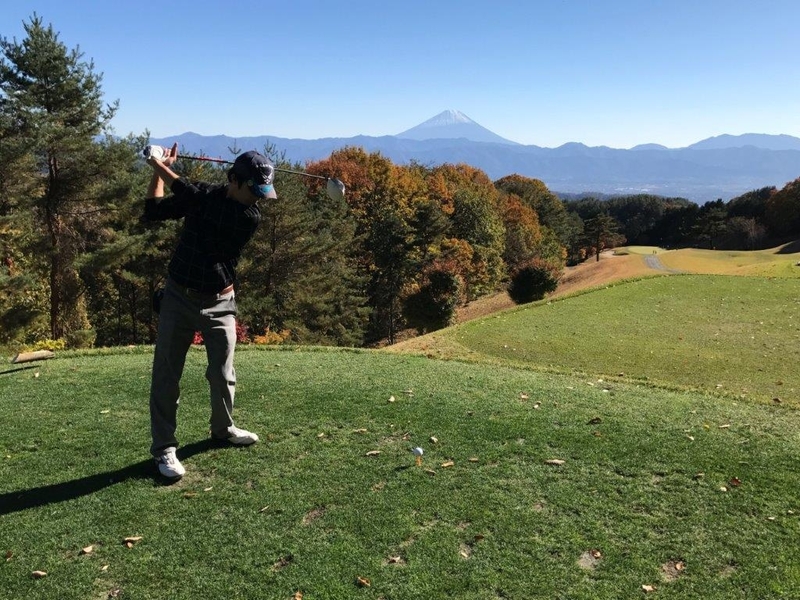 The second annual golf competition was held on Nov. 11th 2017. Under the clear blue sky, one of our associates makes a nice shot toward Mt. Fuji. 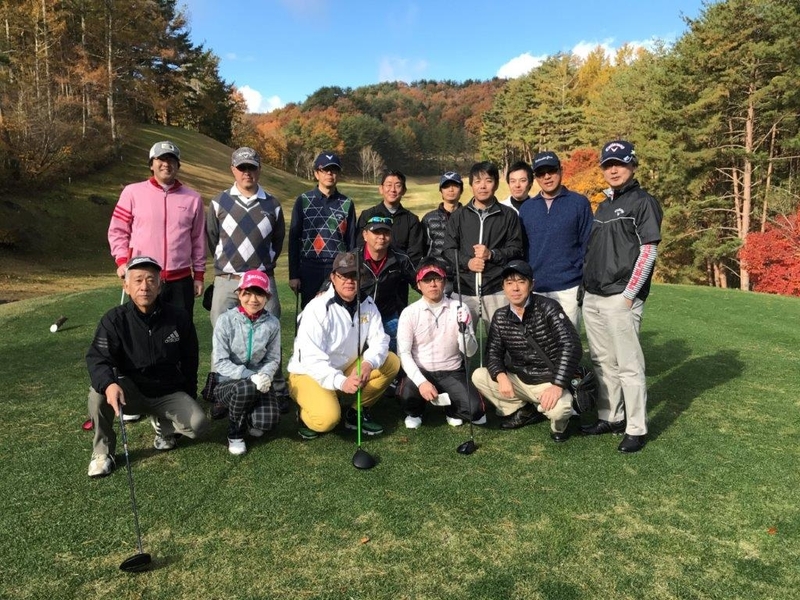 The first golf competition was held on Nov.12th last year. This year, associates from Denyo’s global companies joined the competition. Everybody had a good time.